During this tour, we will discover Venice's most magical and mysterious and charming city in the light of the moon when the city is illuminated and the streets are deserted. 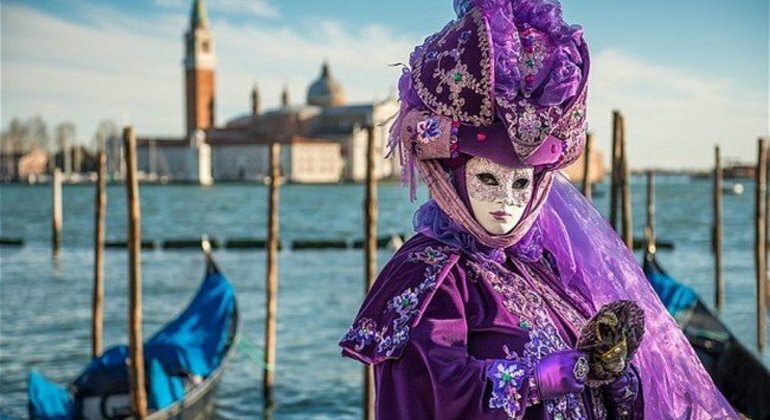 Discover the wonderful Venice, the heritage of humanity and you will be surprised by its immense beauty and fascinating stories about "La Serenissima". During this tour, we will visit Burano and Murano, the famous islands for the manufacture of threads and glass. We will know its history, traditions and multicolored streets. Visit three of the "Sestiere" or six neighborhoods of Venice: Santa Croce, San Polo, and Dorsoduro. Discover its beauty and the secrets hidden among its streets. 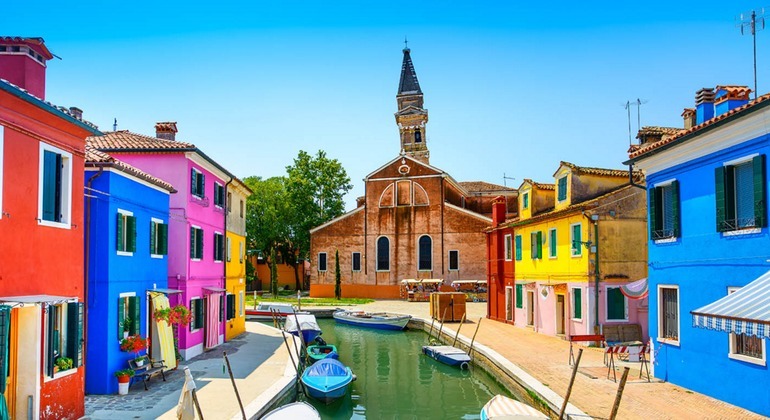 Escape the noisy Venice and visit the beautiful islands of Murano and Burano, where Italian masters create masterpieces of glass with their own hands. 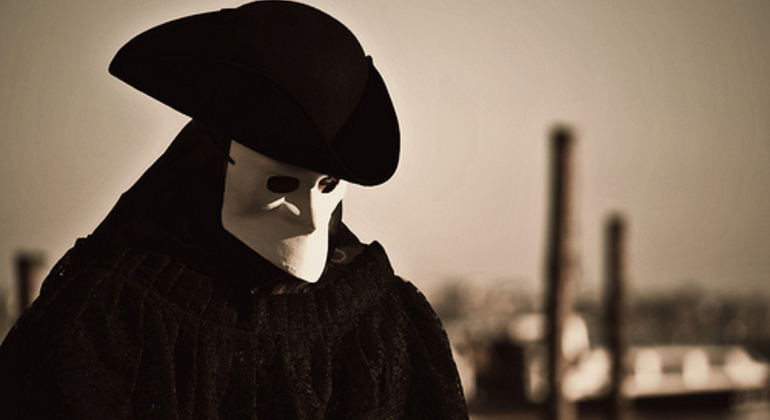 Explore a scenario where the sacred and the profane are confused, where the memory of a vicious and libertine city is lost in the mists of time with our fascinating walking tour of famous Venice. Immerse yourself in the magical streets of ancient Venice. In this free walking tour, you will hear the best anecdotes and legends of the sinking city. Feel the calm and tranquility of the two most picturesque "sestieres" of Venice. Listen to interesting stories about the first Jewish Ghetto with the incredible local guide. Venezia fascinates and captivates with its colorful and vibrant landscapes. Visit the heart of downtown Venice, the three main "sestieres", with a wonderful local guide. 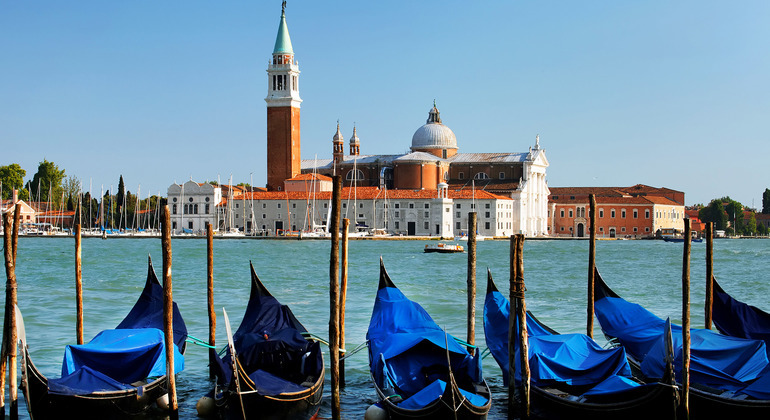 Discover the origins of the 4 most important islands of the northern area of Venice with a friendly guide that will teach you the customs and traditions of the locals. Discover Venice on a private tour and get to know the most famous places of interest and its hidden corners. Explore with us this unique city that is in danger, it may be that in a few years you will no longer see it. 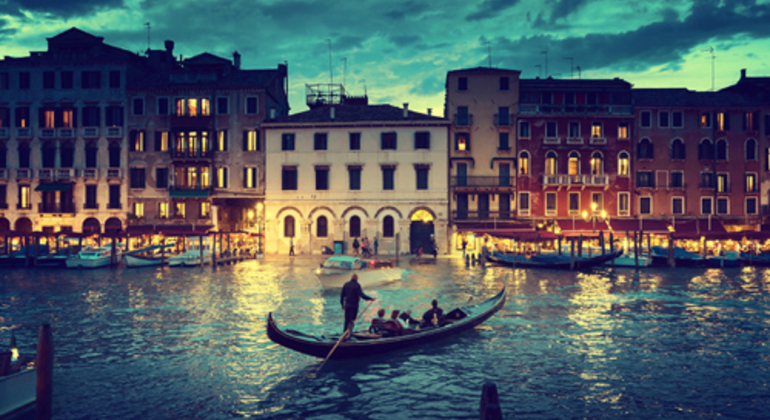 A unique destination, Venice is one of the most popular cities to visit in Italy. 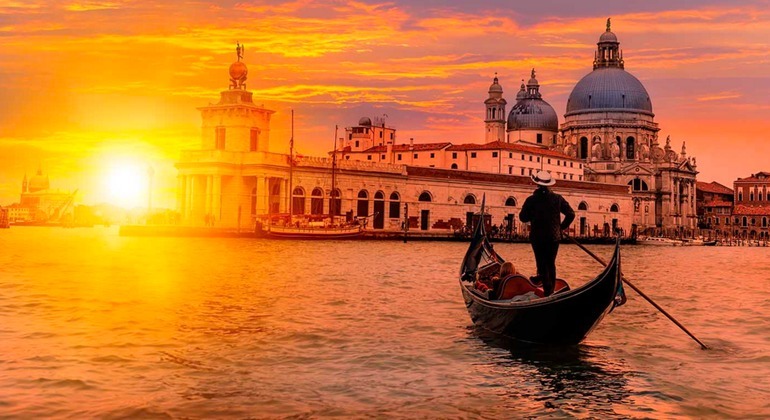 The best way to wander the city is getting lost in the maze of narrow, cobblestone streets or taking a romantic ride on a gondola through the canals while the songs of the gondolier echo under the Bridge of Sighs. 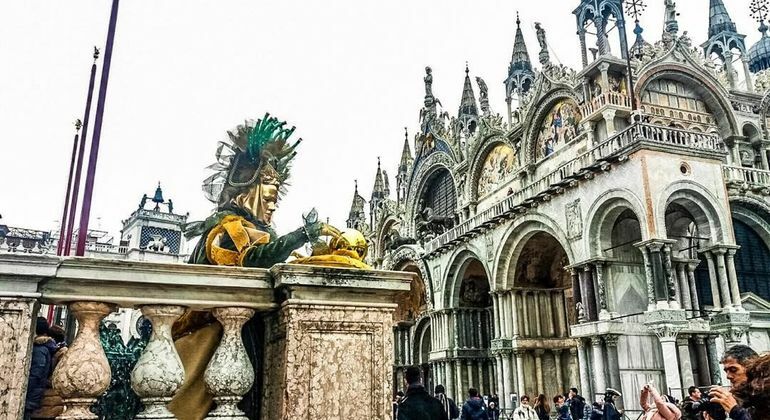 A must-see is in the heart of Venice, simply called “the Piazza”, where you can find three main sights in one location: Basilica San Marco, Doge’s Palace, and the clock tower built in the late 15th century, Torre dell’Orologio. Grabbing a bite to eat at a local restaurant is the perfect way to end a free walking tour form Freetour.com. The chefs create their menus based on the locally caught fish and seasonal produce from seven centuries-old Rialto Market to ensure their guests have an unforgettable culinary experience. 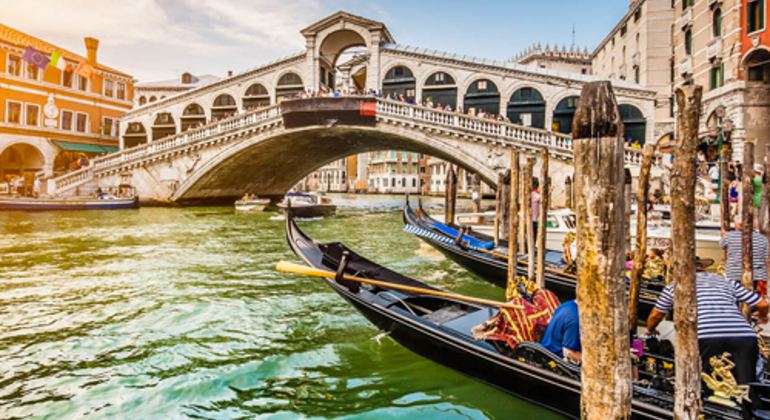 Top off your dining experience with a glass of Italy’s finest wine or indulge in a creamy gelato while taking a stroll across the water on Rialto Bridge. 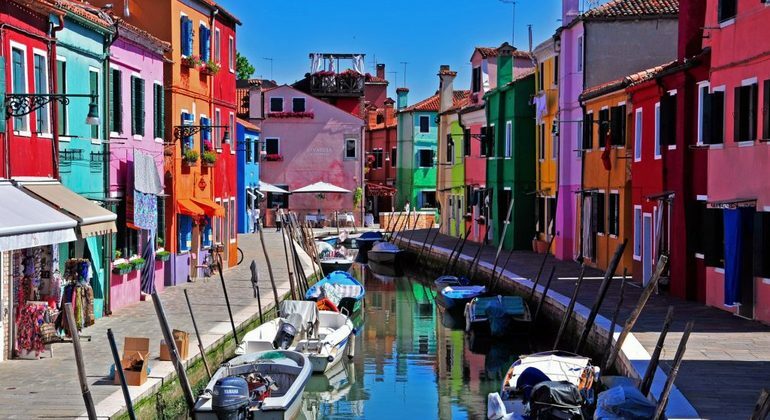 Day trips across the Grand Canal take you to the smaller islands of Murano and Burano, famous for it’s glass blowing and lace work, respectively. Both are great souvenirs to take home. Burano is also highly recognized for its distinctive, brightly coloured homes and great photo opportunities. Whatever adventure you’re looking for, Venice has something for everyone to enjoy his or her stay.